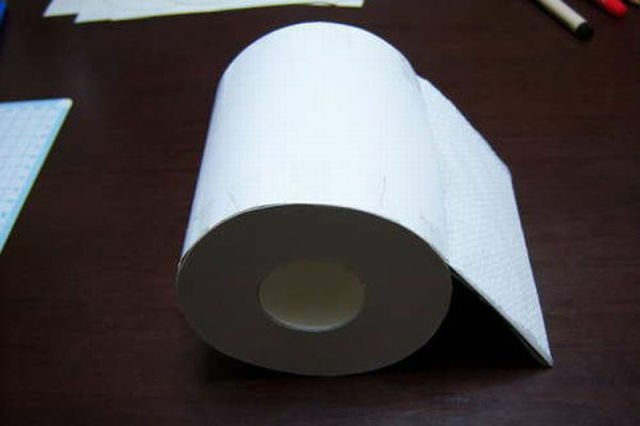 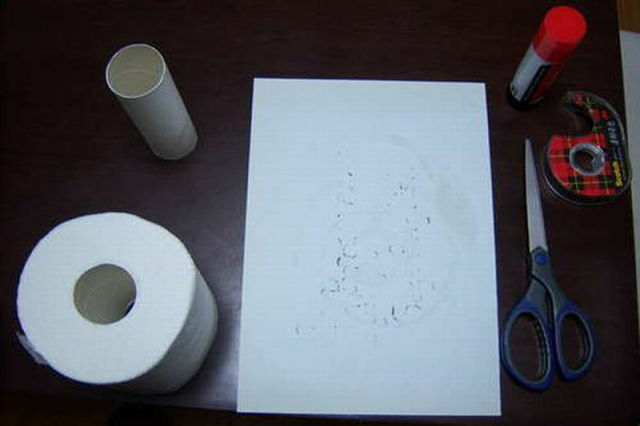 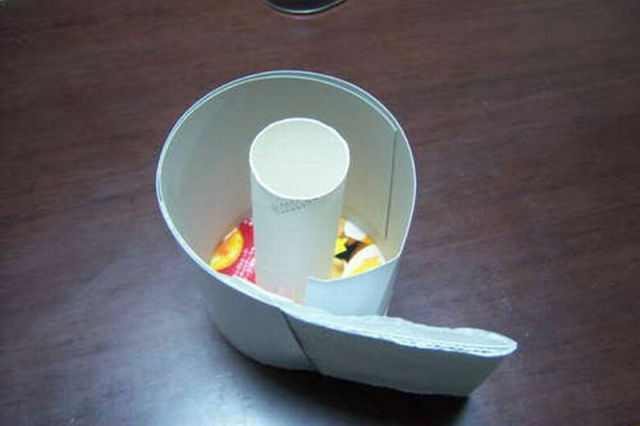 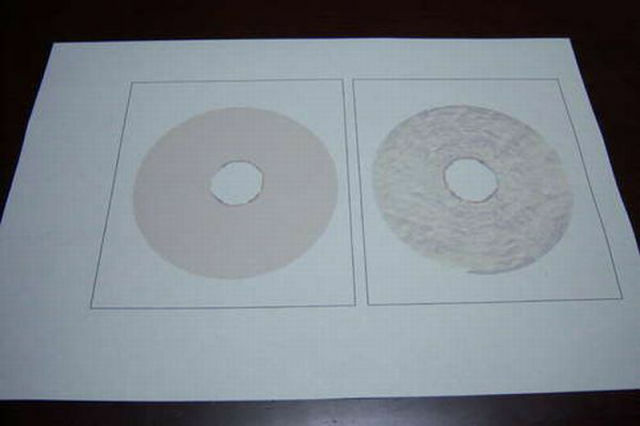 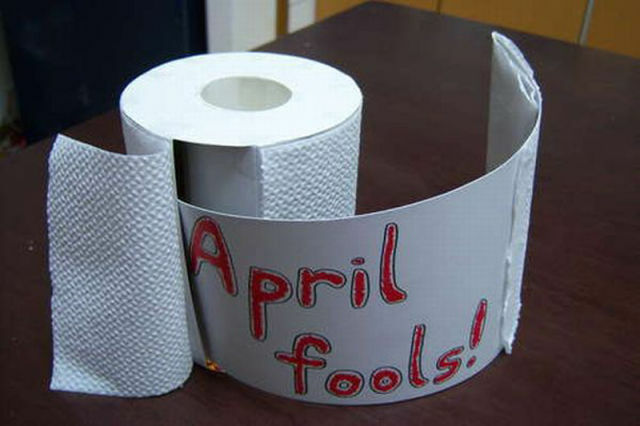 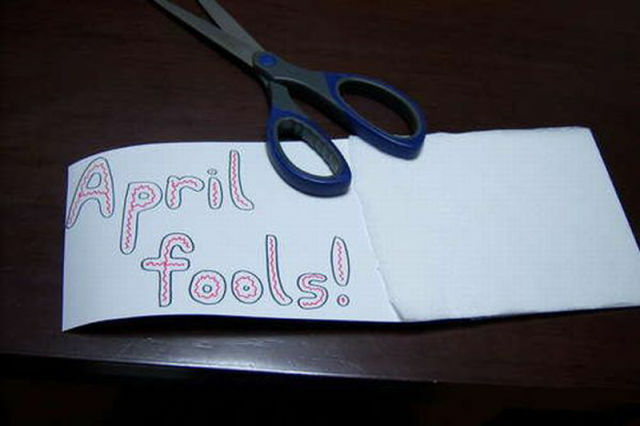 This is a great April fool’s Day prank that involves toilet paper. 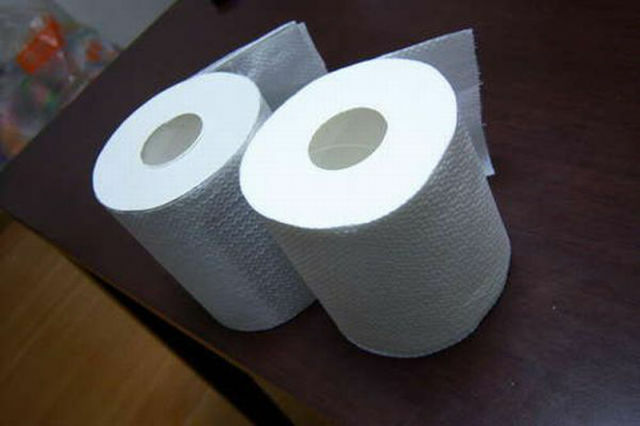 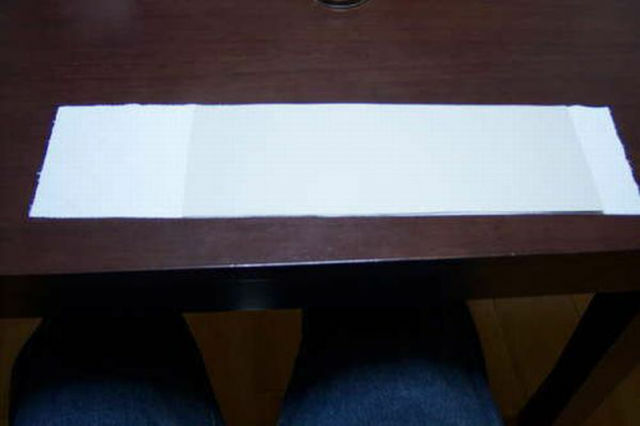 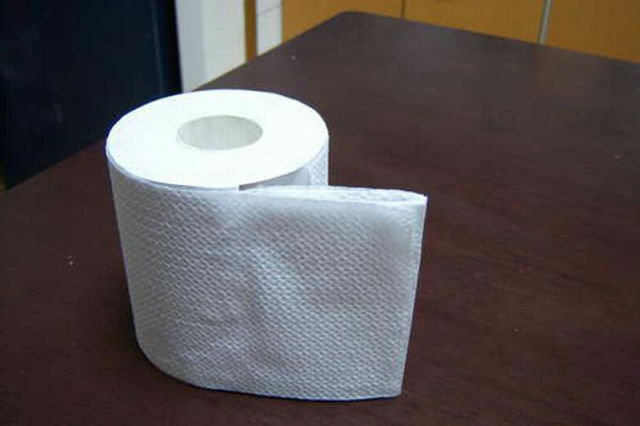 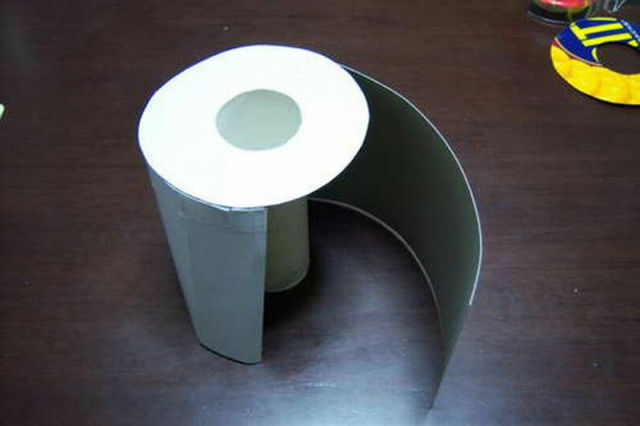 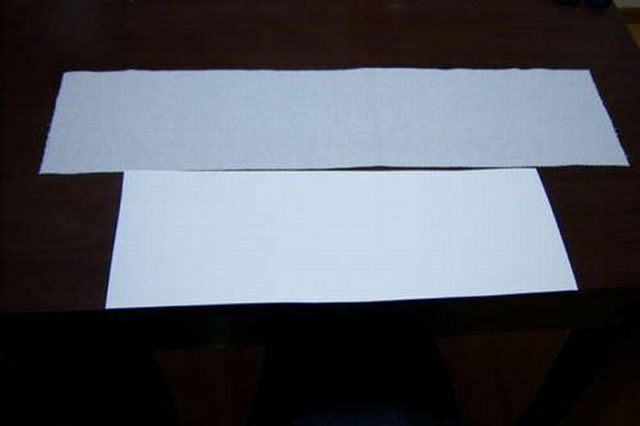 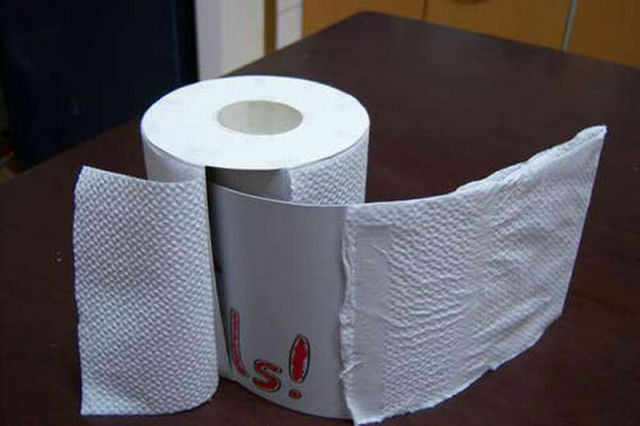 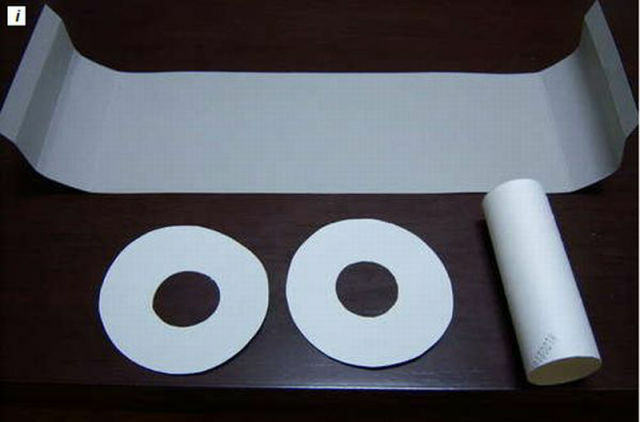 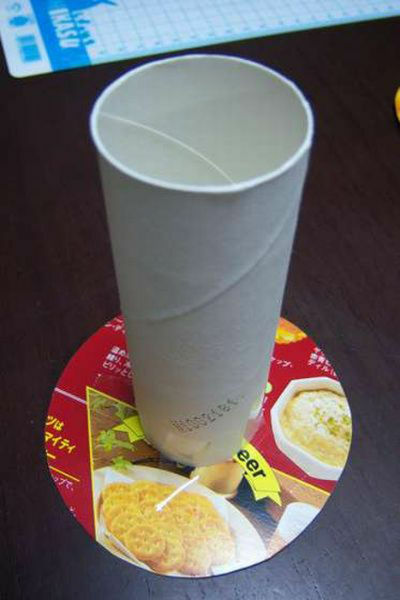 It is very creative, a very good illusion, and very funny for those who don’t need toilet paper. 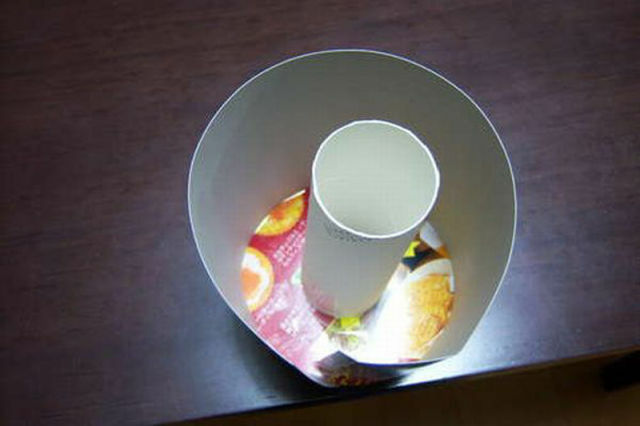 I just glued the coffee machine stuck.. Those filthy addicts!